We will have Una’s News Rant, a round up of some of the LGBT news this week, and we will finish up the show with the community calendar update. I do hope you will be able to join me this Saturday, November 25th at 1:00 pm on 90.1 KKFI, Kansas City Community Radio! 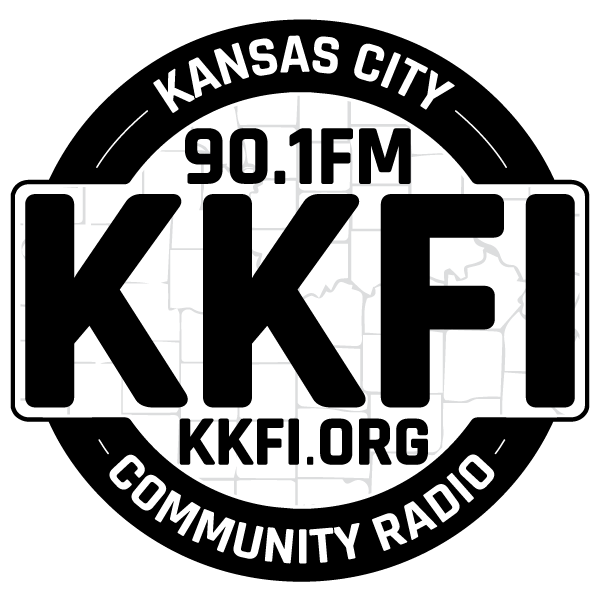 You can also stream the program live on kkfi.org, or via various apps on your phone.